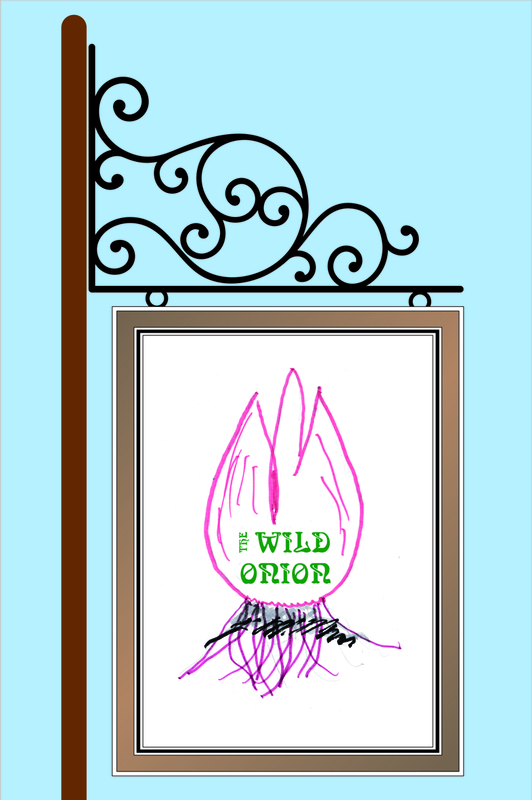 A curmudgeonly book publisher suffers from cascading sinuses and a stomach that makes loud and demanding noises. He is wrestling with one of Gladstone's articles, on the "Bulgarian Atrocities", when he finds himself in a food-tasting marathon. Removing gluten and other mean nasty things from his diet makes him nicer, happier, in love, and more likely to take on P. G. Wodehouse and W. S. Gilbert, and less and less amenable to Gladstone. When he finally gives up his last tenuous dream he is snatched up and loved, while he discovers new, delightful subjects for his miniature books. 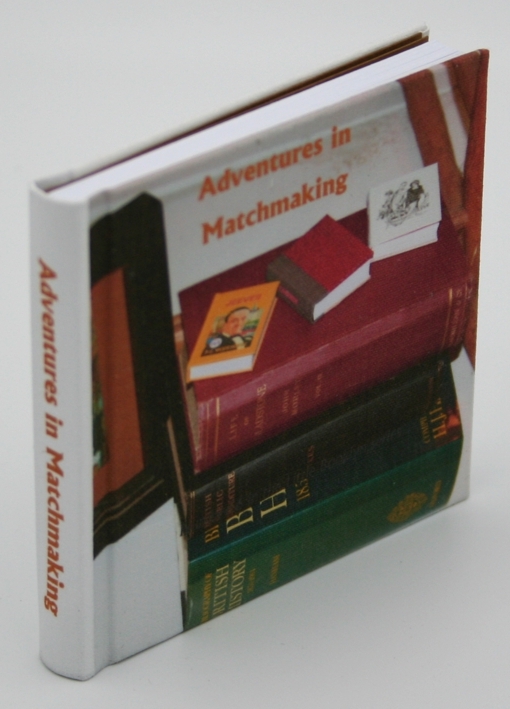 Adventures in Matchmaking is the sixth book in the Little Booklyn series. It consists of 112 pages, written and illustrated by Patricia Caernarven-Smith. It has overall dimensions of 76 x 76 x 10 mm (3 x 3 x 3/8 inches). It is an open edition, priced at $40 per copy including postage world-wide.